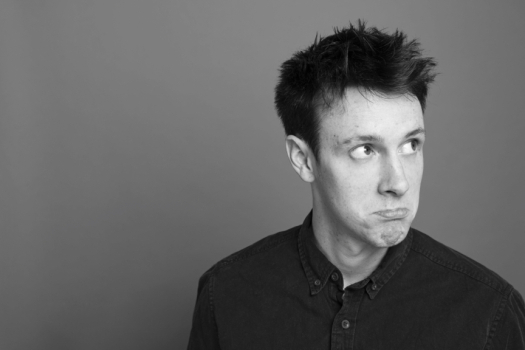 Jamie is a London based stand up comedian, he has been performing regularly for the last 2 years. He has gigged at venues across the country, Edinburgh Festival and student unions. He’s comfortable with improvising and has worked as an MC at a variety of events (over 50 gigs as MC).